As you know I DIE over animal prints! 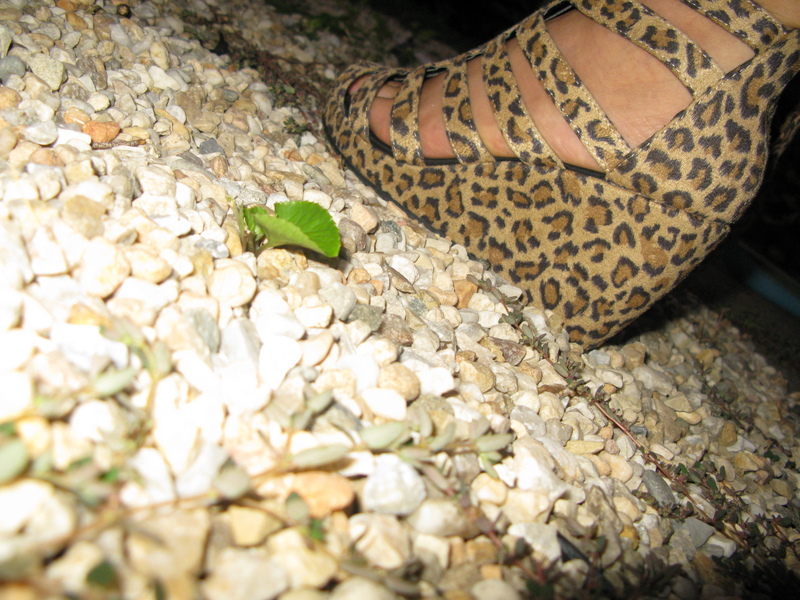 This season I fell in love with these Jeffrey Campbell cheetah wedges…. Unfortunately, I can’t afford them all… 😦 WOMP! WOMP! Yesterday, while browsing through HM and found these cheetah beauties for only $12.95!!! 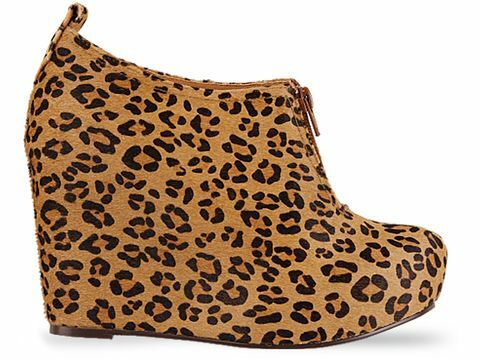 !…They’re like a hybrid of all the Jeffrey Campbell cheetah wedges for much much much cheaaaaperrrrrrr whooooo hooooo!